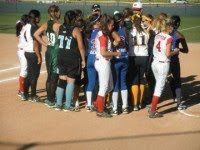 Fastpitch Softball | Tips to Improve Game Confidence and Performance: Skyrocket Her Confidence & Performance! The 2014 season is here! What can you do to help your athlete to stand out from the crowd, to give your athlete the edge? What can be the difference maker in her game? How can you help make 2014 her best season ever? 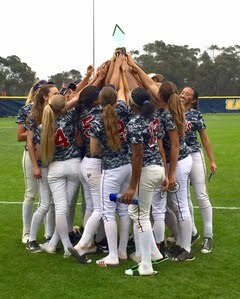 How can you insure that your softball investment is bringing the kind of return you and your athlete expect? 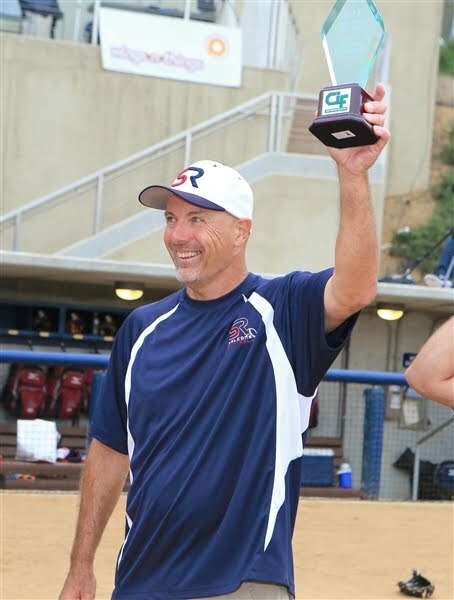 Softball Smarts and John Michael Kelly are committed to the creation of unique Mental Performance Training informational products to help take your athlete's game to the next level. 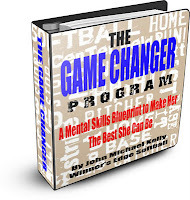 If the game is 90% mental how much time is your athlete spending on her mental skills mastery? Maybe it's time you considered making a valuable investment in your athlete's game that may change her future forever! All of these quality Mental Performance Training products are fastpitch softball specific with easy to understand and apply concepts and strategies that will literally propel your athlete's success to a whole new level overnight! We fully guarantee all our products with a 30 day money back satisfaction guarantee. 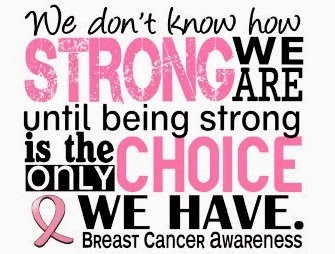 You have no risk in purchasing from us...just the way we like it! It has been said that knowledge is power. Nowhere is that more true than in athletic competition; particularly for the youth athlete, where expectations for their performance levels are higher than ever. Today's youth athlete is robotic...he/she is told what to do, but not why to do it, or even how to do it; particularly the mental aspect of their game. As a coach I see a huge disconnect every week between coaches/parents and athletes. Younger athletes want to please, but growing frustration brews from elevated expectations and the vacuum of the right kind of education that will really make a difference in their game day performance. This 25 hour multi-media sports performance boosting program has been designed specifically for the youth athlete, no matter the sport or competition level, to help educate him or her on how to reach their fullest athletic potential when it matters most...on Game Day. 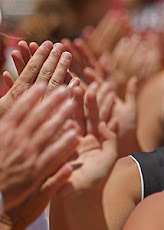 For any athlete in any sport at any competition level a heavy dose of self-confidence is necessary to achieve sustained athletic success on the field or court. But it is even more than that. Every athlete needs a high level of sports confidence...a specific, more advanced brand of confidence requiring a dramatically higher level of resilience and fortitude. Today as more is expected from our younger athletes than ever before the pressures of competition and performance can rob an athlete of achieving their athletic potential as well as their joy for the game. Is your athlete playing to their full potential? Does he or she look great in practice but not so much when it matters most? Does your athlete stand out from the crowd? Are you getting the kind of return on your sports investment you should be, or are you in a state of perpetual frustration with your athlete’s performance level given the money you spend? As a sports parent, game coach and mental performance expert I understand your situation! I have been there with my own daughter when she was younger. I know for younger athletes the game is harder than ever today with elevated competition and crazy high expectations for performance on a year around stage. 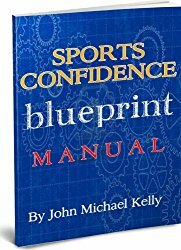 I created the Sports Confidence Blueprint to help every athlete to dramatically boost their sports confidence, their game/match performance and their overall joy for playing the game. 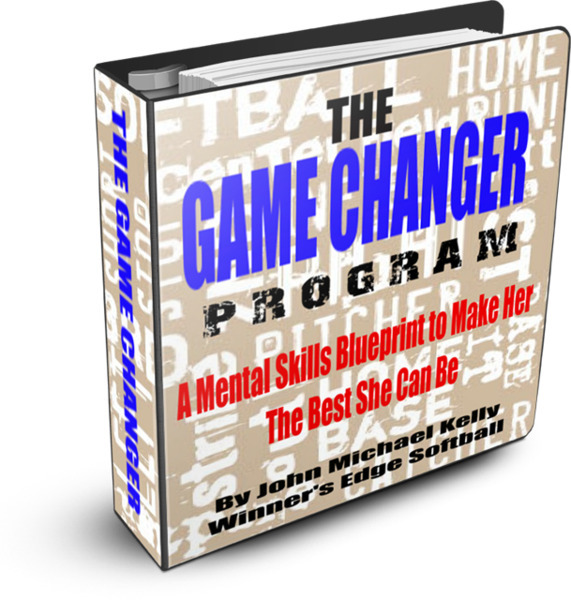 The Game Changer Program: A Mental Skills Blueprint to Make Her the Best She Can Be. 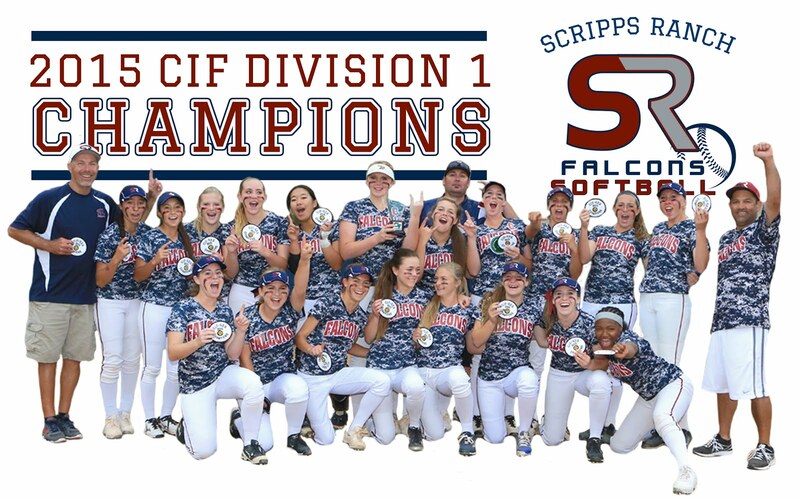 This comprehensive, multi-media Mental Skills Training Program has been designed to accelerate you and your athlete's understanding of how her mental skills mastery affects her on the field performance and determines her fastpitch softball fate. 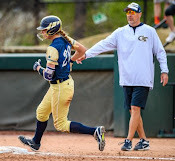 The principles and strategies contained in this program will give you a blueprint to move her to the top of the recruiting list! 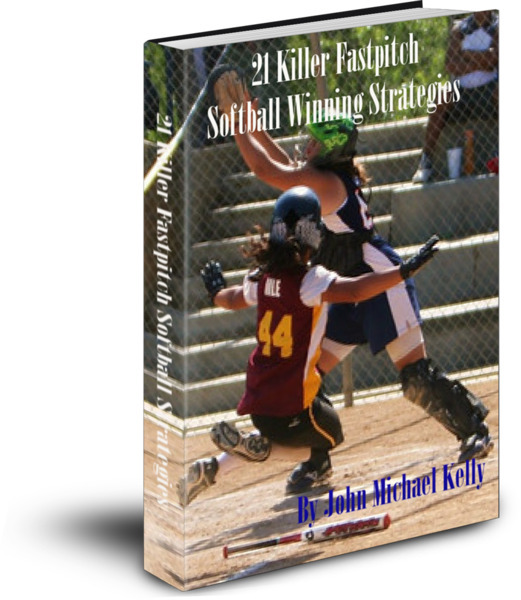 This cutting edge program is the first of its kind in the world of fastpitch softball as John Kelly covers in great detail each of the 21 Mental Performance Killers that will sabotage her success, with practical steps to both identify and master these mental performance killers. 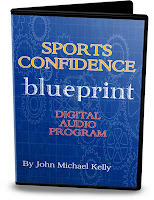 This is a dynamite MUST HAVE blueprint to insure your athlete's success that includes over 6 hours of cutting edge Mental Skills Audio Strategies, plus John's new book, How She Thinks is How She Plays, plus a 40 page eBook, Think It & Hit It, plus the must listen 29 minute audio on The Scholarship Game: What You Must Know (all audio lessons are in a down-loadable mp3 file format). For less than the cost of an hour hitting lesson you can give your athlete a gift that will absolutely change her game forever! 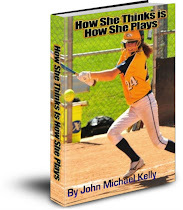 John Michael Kelly's latest mental skills masterpiece (this is an eBook) covering 175 pages and twelve chapters of practical fastpitch softball mental skills insights, strategies, tools and tips--easy to understand and easy to implement-- that will turn your athlete into a consistent peak performer on the softball field. 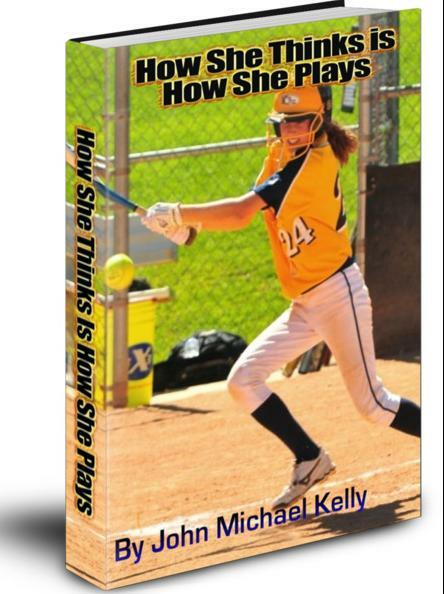 How She Thinks is How She Plays covers the 21 Mental Performance Killers that sabotage your athlete's success, including issues of self-confidence, dealing with excessive expectations, the parents and coaches roles in her success, issues of concentration and focus, overcoming adversity and failure, focusing on results only and more. 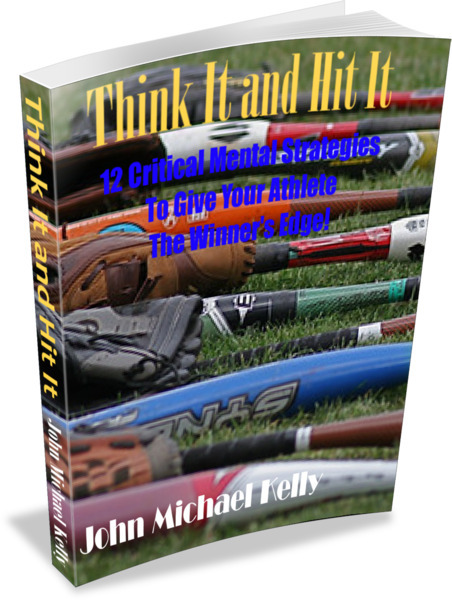 In this 45 page eBook, Think It and Hit It, John Kelly shares 12 critical mental skills strategies that will help propel your athlete to become a consistent peak performer in the batter's box! We know the game is 90% mental and no where is that more evident than as a hitter. 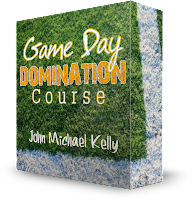 In Think It and Hit It you'll learn proven strategies for recognizing, then conquering many of the 231 Mental Performance Killers that sabotage your athlete's on the field success. Putting a round bat on a round ball has been called the hardest single thing to do in sports! 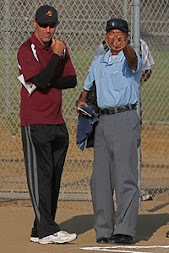 Your athlete has all of 1/3 of a second to decide pitch velocity, movement and location, so they had better be ready! 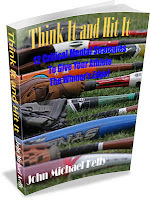 Think It and Hit It will give you and your athlete seldom discussed mental skills information that will allow for a solid game plan for each at bat. In 21 Killer Fastpitch Softball Game Winning Strategies John Kelly has literally unloaded every trick and proven fastpitch strategy he has ever used or observed from coaching and watching 1,000s of fast pitch softball games over the years. These are little known tips, and full blow game and mental strategies that have personally won him a ton of tournament games over his coaching career. 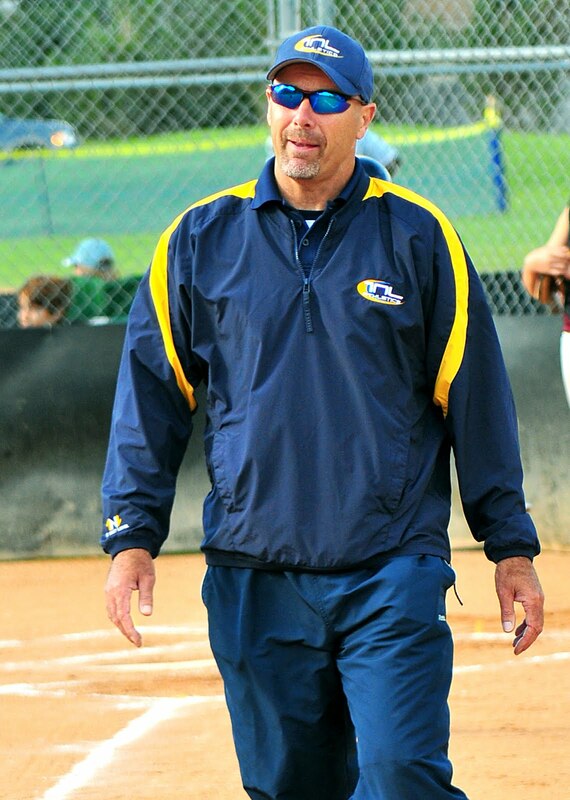 If you are coaching fastpitch softball at the 8u to 12u levels this book is for you! If you are coaching at a more advanced level look for John's new book due out in later in 2014...The Infinite Coach.